Justin Liberto opened to 200,000 in middle position and Erwann Pecheux moved all in from the cutoff. 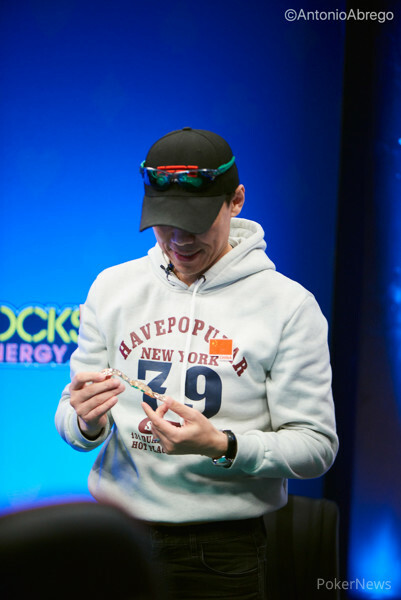 It folded back to Liberto, who called for his remaining stack, 2.1 million total. It was a flip, but the flop gave Pecheux a set. He filled up on the turn and Liberto was drawing dead, rendering the river inconsequential. 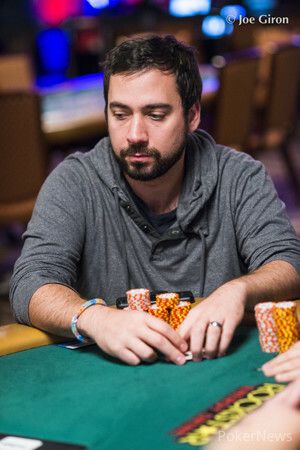 Liberto is the first casualty of the day, taking home $29,490 for his 14th-place finish.